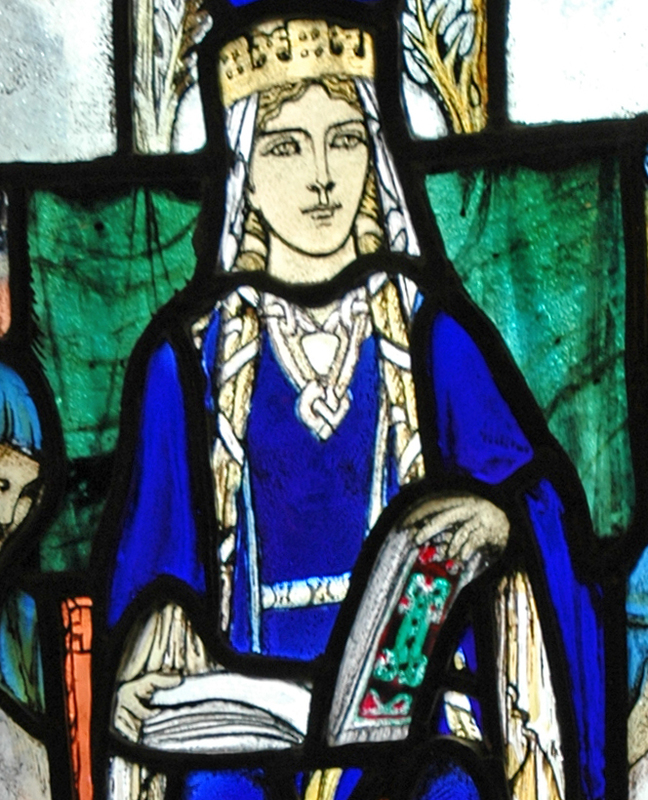 In the year 1066, a displaced English princess, named Margaret, sought refuge in Scotland. Her father had been overthrown by the Danes and before she was born had gone into exile. While still very young, Margaret returned to England to live in the court of her great-uncle, Edward the Confessor. A weak leader, Edward could not protect his kingdom. Margaret’s mother, Agatha, took Margaret and her other two children, Edgar and Cristina, and fled north to escape the invading Norman armies. It was not long after that the Normans conquered England and overthrew Edward. He was replaced by William of Normandy, AKA William the Conqueror. Tradition has it that Agatha decided to leave northern England and travel back to the continent. However, a raging storm drove their ship north to Scotland, where they landed at a spot which is today called St. Margaret’s Hope. Before long they all arrived at the palace of King Malcolm. Margaret was not only naturally sweet and charming, she was also a pious and devout Catholic. King Malcolm fell completely in love with her and they were married in Dunfermline, Scotland in 1070. One of the first things Margaret began to do was to read the Bible to her new husband. It is said the daily readings and stories she read to her husband helped “civilize” the king, setting in place the conditions for the growth of the Catholic faith in Scotland. Margaret became deeply involved in charitable works and actually served orphans and the poor every day before she herself ate. She even washed the feet of the poor in imitation of Jesus. At midnight she would get up and attend church services. She invited the Benedictine Order to establish a monastery at Dunfermline in 1072 and was responsible for having ferries built to assist pilgrims traveling back and forth across the river to worship. Margaret also initiated the restoration of the monastery at Iona and was responsible for the release of fellow English exiles, captured during the invasion. Margaret was as devout in her private life as she was in public. She was totally genuine. Much of her time was spent in prayer, devotional readings, and doing ecclesiastical embroidery. 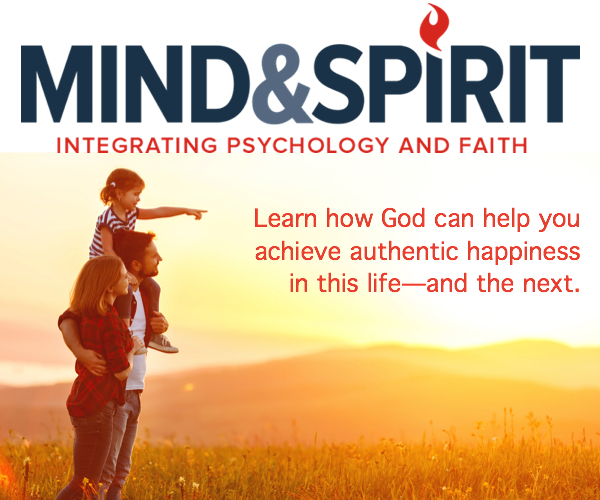 All of her hard work and devotion to God had a profound effect on her once-volatile husband. The king who could not read was so impressed with his wife he had her prayer books decorated with gold and silver. One of these, a pocket gospel with grand pictures of the evangelists, is kept at the Bodleian Library in Oxford. Malcolm never understood the long-term effects of his wife’s many endeavors. He loved her so much he just let her do as she wished. However, heartache came to Margaret unexpectedly. During the Battle of Alnwick on November 13, 1093 Malcolm and their eldest son, Edward, were killed in battle against the English. Margaret’s son, Edgar, had the unenviable task of informing his mom. Her constant fasting and offering of herself to Jesus had taken its toll. Not yet fifty, she died three days after her husband and son were killed. In recognition of her personal holiness, fidelity to the Church, implementing religious reform and her ongoing works of charity, Pope Innocent IV canonized Margaret a saint in June of 1250.